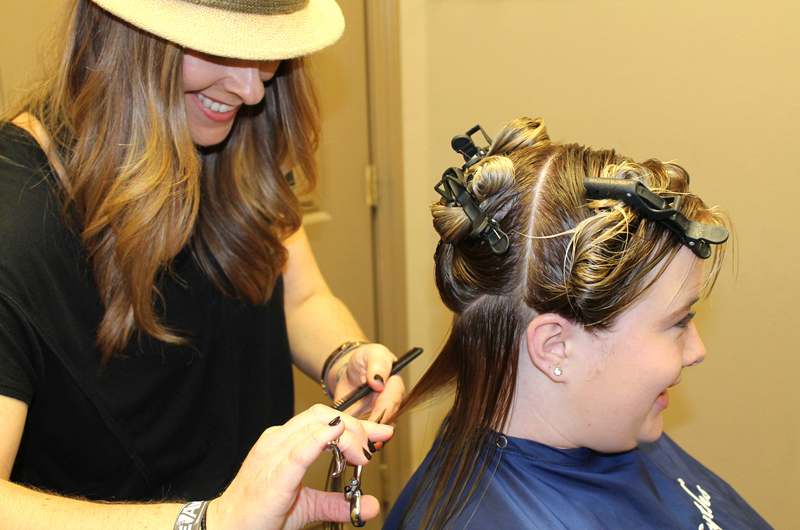 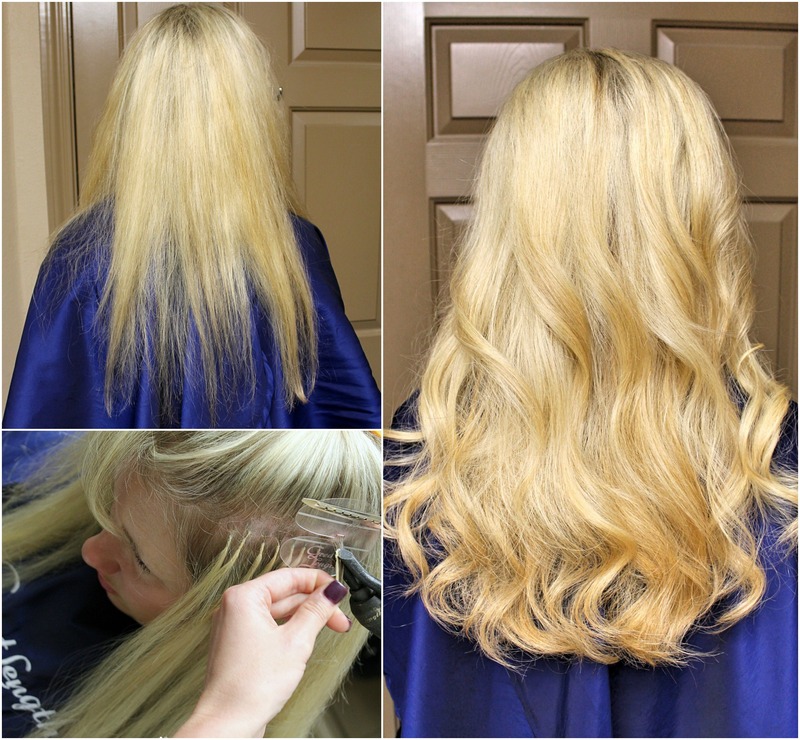 Licensed stylists at Davidson Taylor Salon are dedicated to providing the best hair salon services in Lubbock. 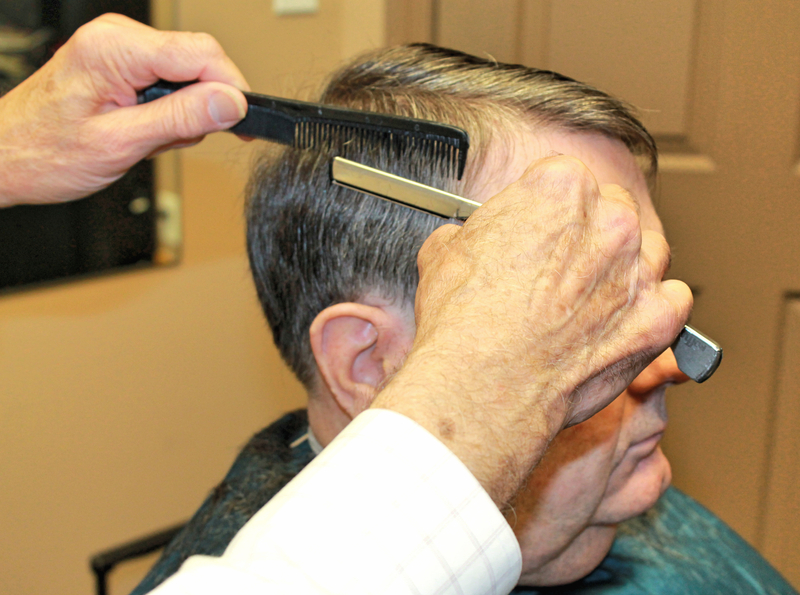 From cutting edge to traditional, our stylists are trained to provide the perfect hair style for you. 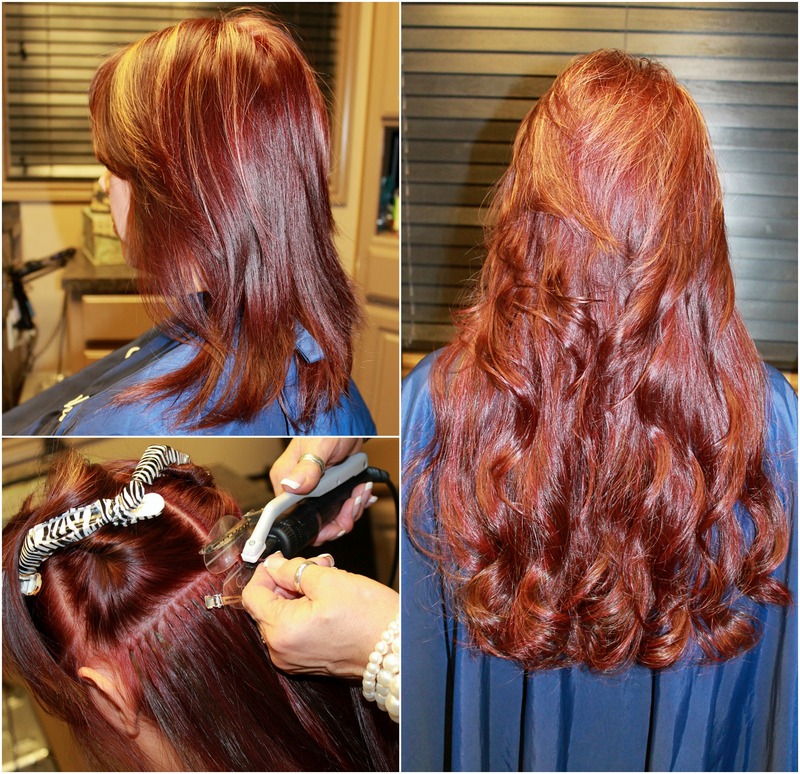 We also offer a full range of hair extensions. 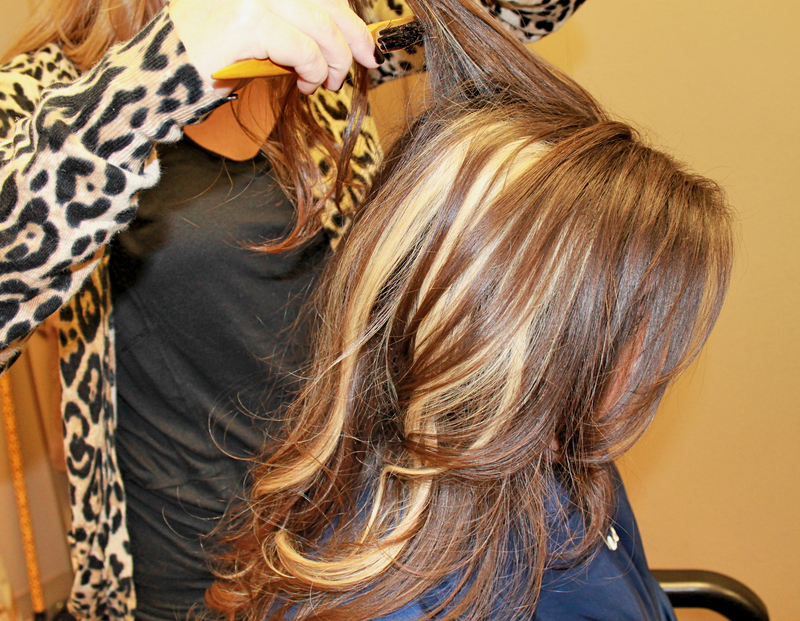 Take a look at our services and pricing below. 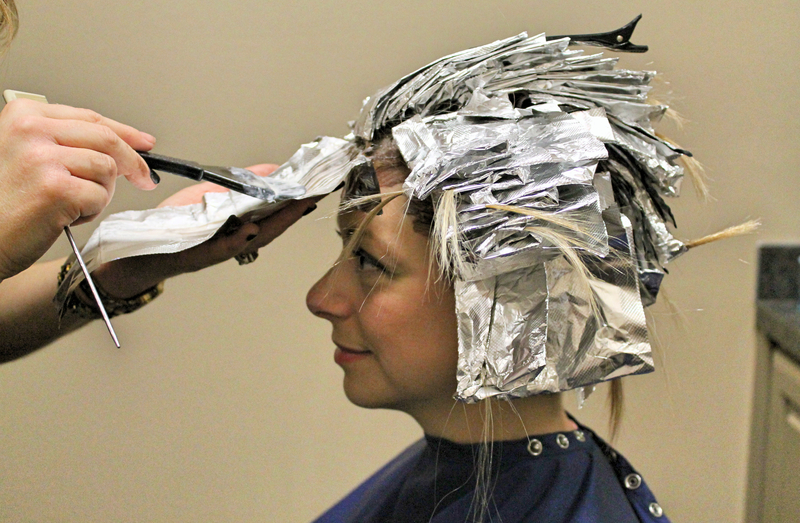 You may combine any of your salon and day spa services as you choose (price will vary).